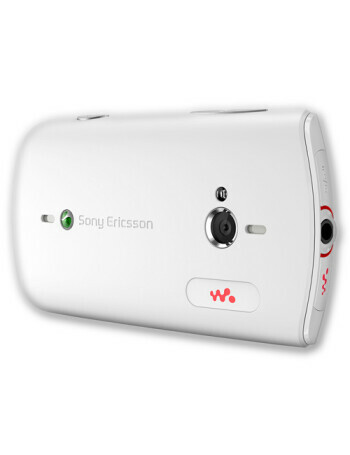 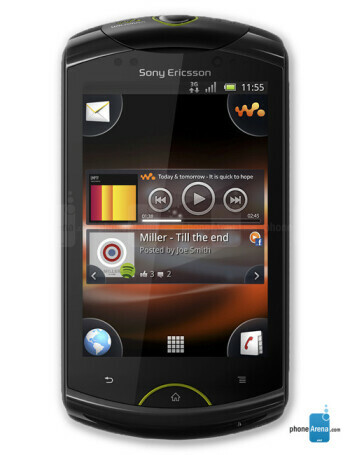 Sony Ericsson Live with Walkman is the second Walkman branded Android phone from the manufacturer. 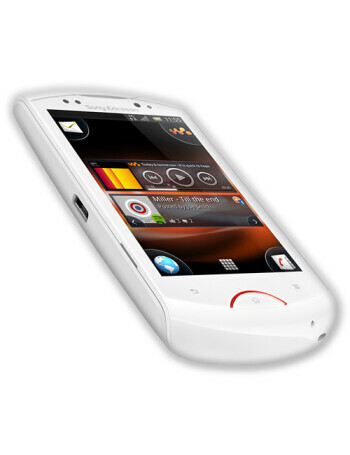 It features a 3.2" touch screen, 5MP camera with HD recording capabilities, Wi-Fi, GPS and microSDHC card slot. 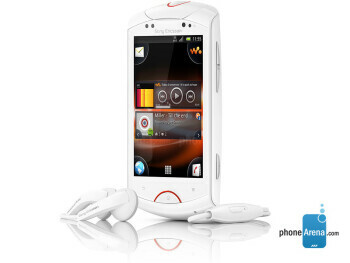 It is said to bring a "Deep Facebook integration" which allows users to instantly access Facebook through the most used areas of the phone such as the picture gallery, music player, phonebook and calendar.